Every day of this New Zealand trip has been unique and inspiring in some way—whether it was stunning scenery and the moments in which these sights clear all the clutter from the mind or the small intimate exchanges in conversations with new friends (near strangers) that turn new corners in your head and tell you something new about yourself and your path. 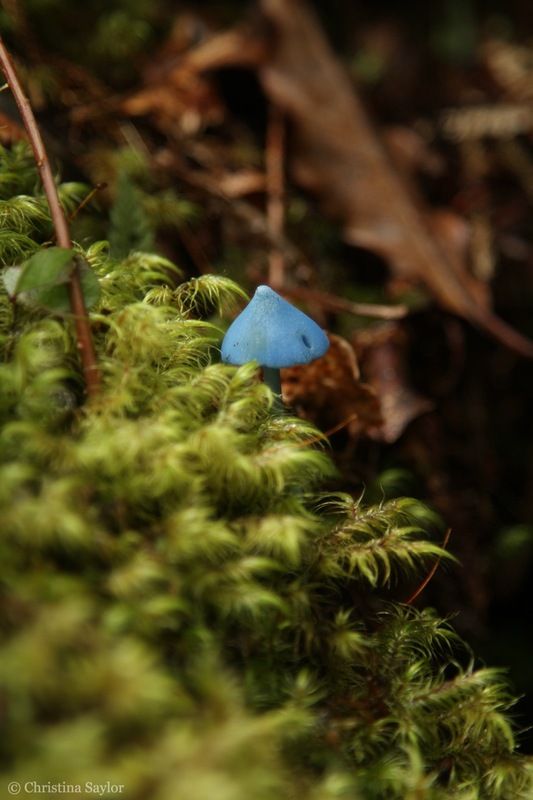 It’s like eyeing a tiny vibrant blue mushroom in the moss on a log—whether you discover it or someone helps you see it. Or, it’s like knowing the name or a fern or a tree for the first time. The otherwise beautiful, but unknown and new landscape becomes nameable and suddenly more intriguing for receiving that small bit of knowledge.